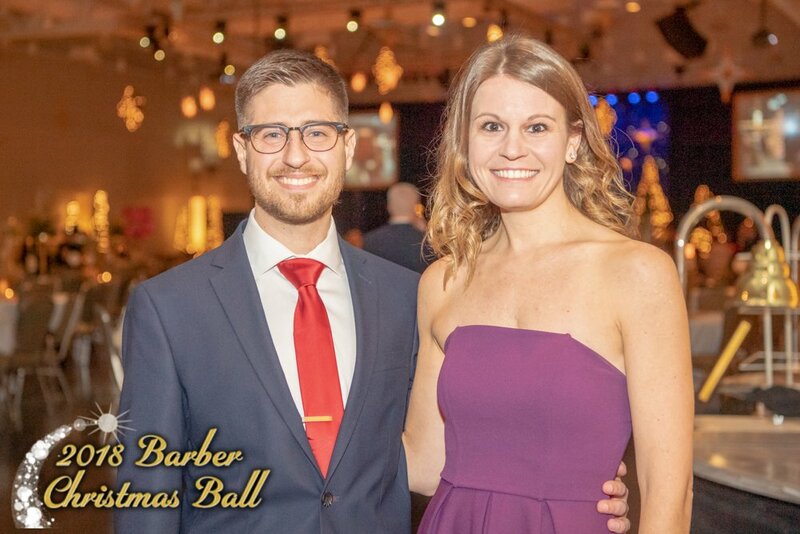 the 2018 Barber Christmas Ball a success! 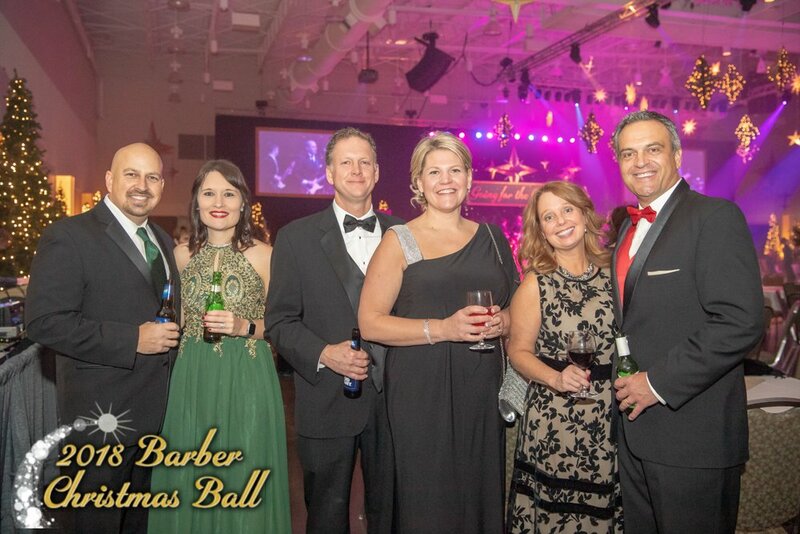 This festive gala is always one of the largest gatherings of the holiday season. 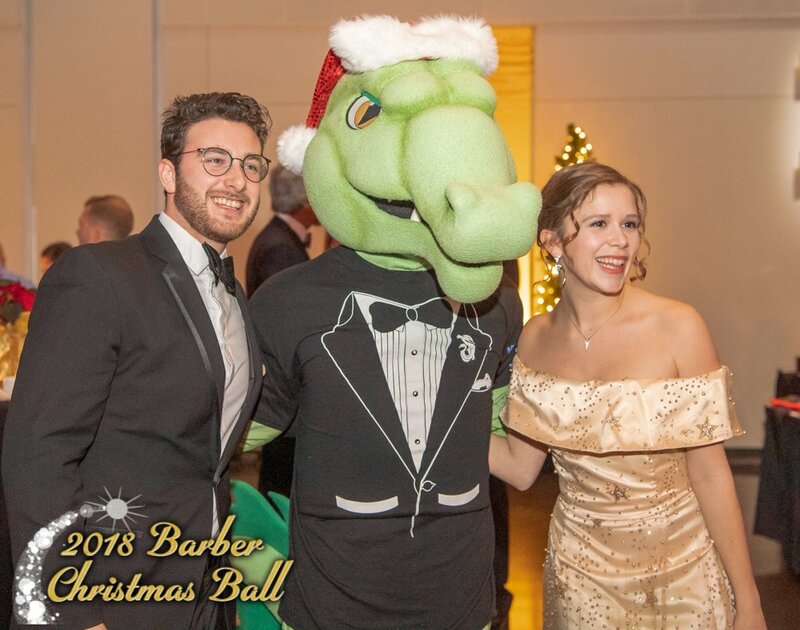 Get your dancing shoes ready for December 14 to be out on the dance floor of the Bayfront Convention Center! All attendees enjoy a lively celebration with good food and great live music! We are very excited to announce that Drs. 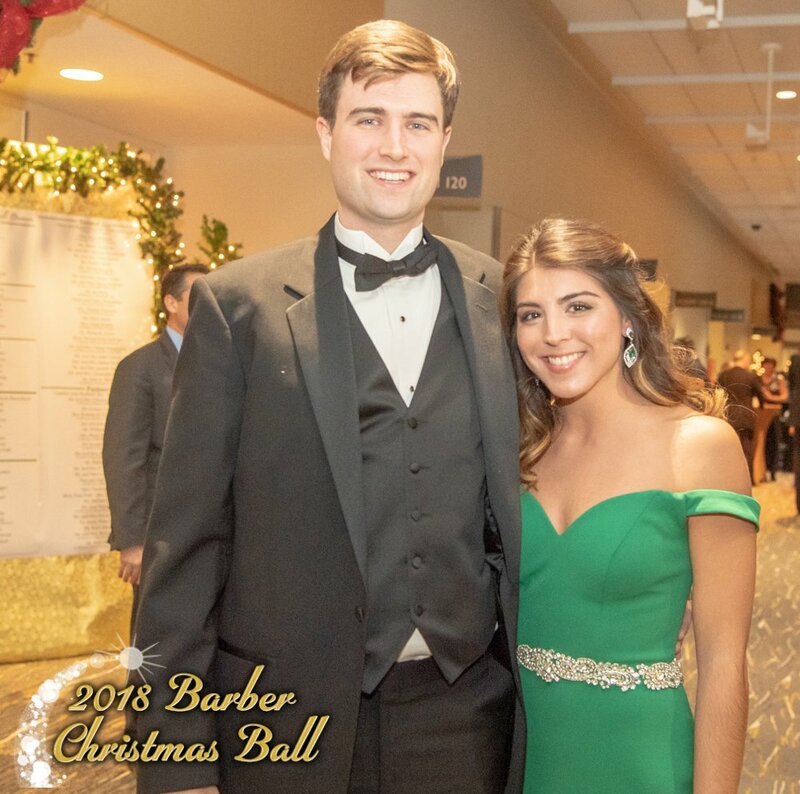 Brian and Kate Stark will be serving as Chair Couple for the 2018 Barber Christmas Ball. 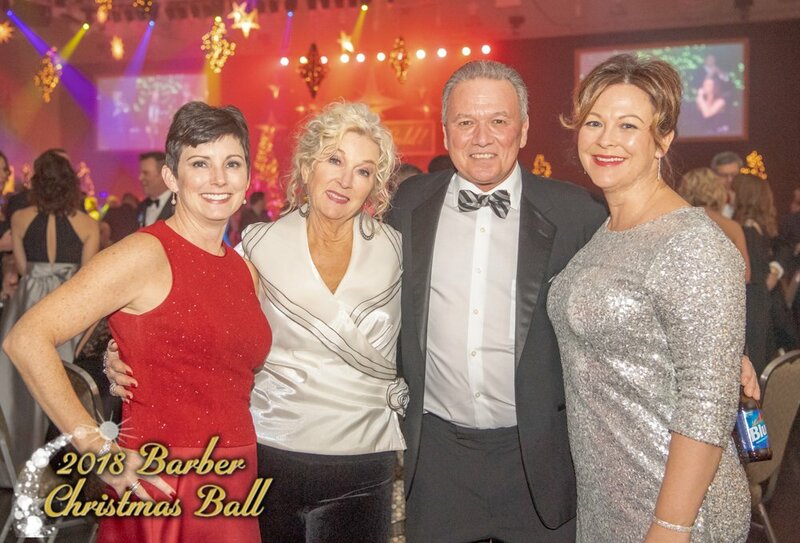 The Starks are dedicated supporters of the Barber National Institute mission, and attend our Christmas Ball every year. Brian and Kate also "Beat the Beast" every year, having taken part in Barber Beast on the Bay since the event began in 2013. They are already signed up for the 2018 event, and promise to tackle all of the obstacles in record time! The Starks are the parents of five children and active in many community causes. 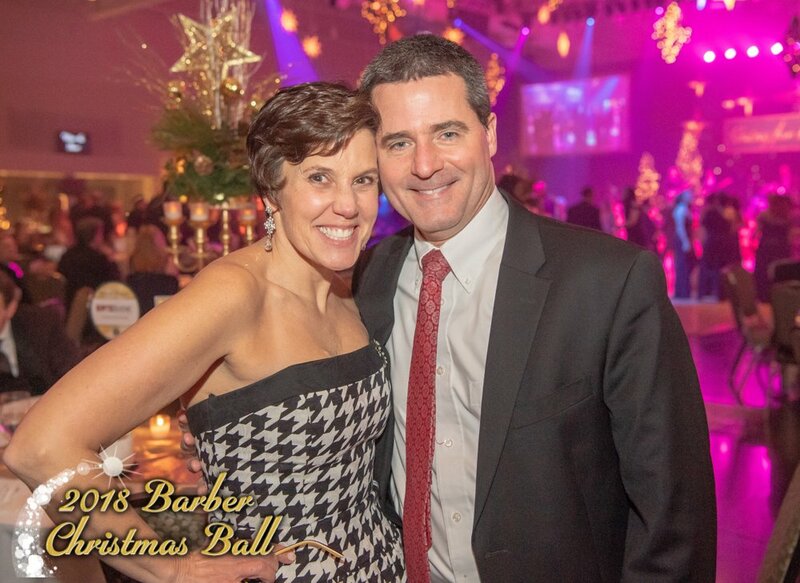 While the Ball is still several months away, it's never too soon to mark your calendar for Saturday, Dec. 8. 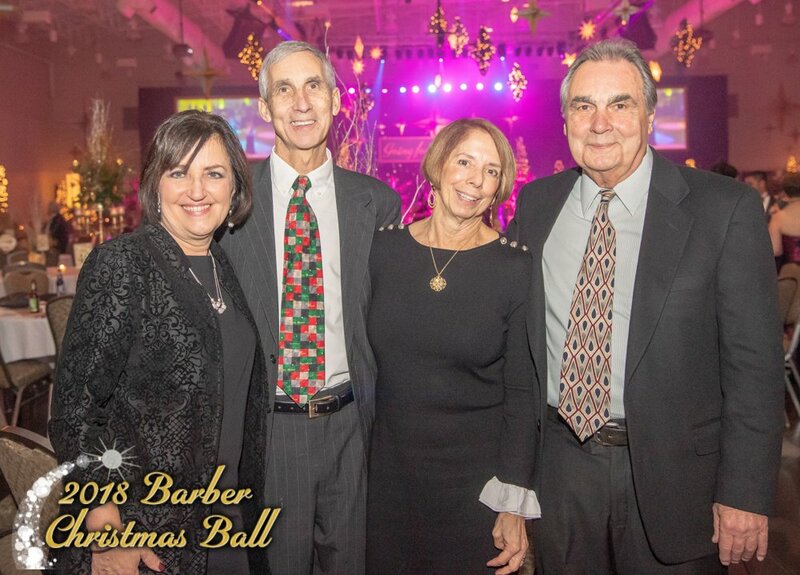 Please join us as we gather at the Bayfront Convention Center for the biggest party of the holiday season, enjoying great live music, food and beverages, and a celebration with friends and family. Best of all, you will know that you are helping to bring greater opportunity to children and adults with disabilities or behavioral health challenges right here in our community.